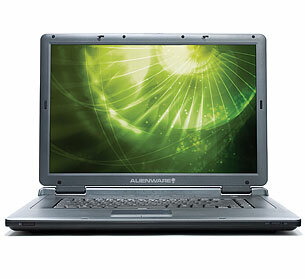 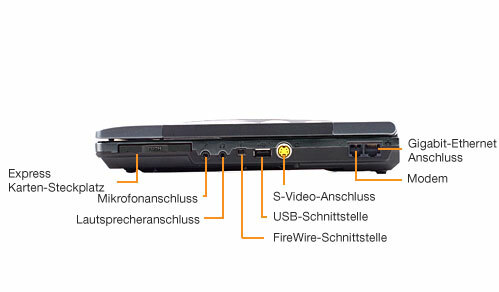 Das Sentia m3200, eines der dünnsten und leichtesten Notebook der preisgekrönten Notebook-Produktfamilie von Alienware, stellt die ideale Lösung für unterwegs dar, mit maximaler Performance und Funktionalität. 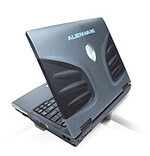 Alienware's smallest notebook yet, the Sentia m3200, offers a bright 12.1-inch wide-screen display, a good case design, and zippy performance. 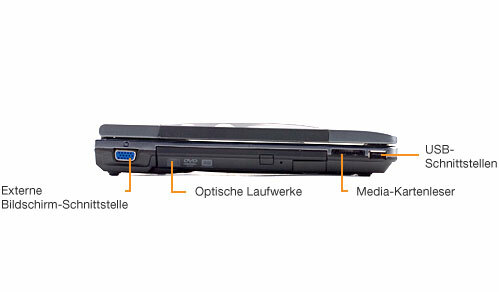 Only its slightly disappointing keyboard should give you pause. 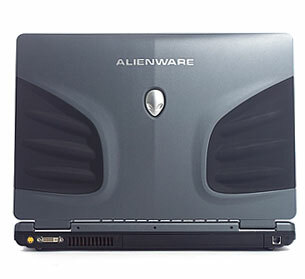 (That and maybe the big alien head on the lid.) 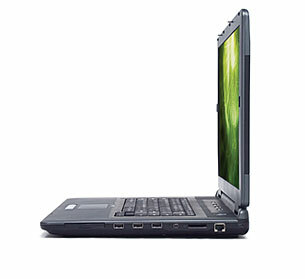 Using a 2-GHz Pentium M 760 processor and 1GB of RAM, the Sentia earned an impressive WorldBench 5 score of 92, placing in the top four of our current group of ultraportables. 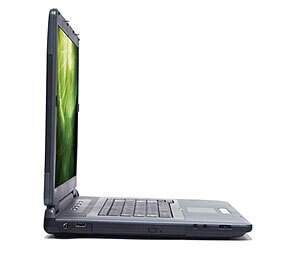 At $1525 (as of 2/16/06), our test unit included an 80GB hard drive; however, the 4.8-pound Sentia m3200 beats most thin-and-light competitors with the option of a capacious 160GB drive, which costs $298 more than the drive in our configuration. 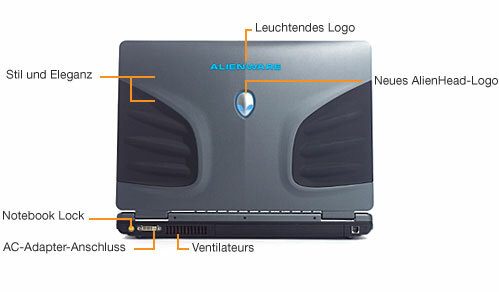 Für das Alienware Sentia m3200 gibt es keinen Preisvergleich.